We all know that kids are different.We also know that all kids (and some adults) can be cruel to those that appear to be different. As parents, we try our best to explain that everyone is special in their own way. However with this being such a difficult subject that even some adults find hard to put into words, it can be a challenge to explain to our children. Especially little ones. Olympic swimmer and Gold Medallist Giaan Rooney has written a beautiful story about a Llama called Lemon who is different to all the other animals. Rooney takes us on a insightful journey with Lemon that describes the hurt and upset that bullying and isolation can cause. This allowing children to recognise the resemblance between both the victim and bully that nasty names and leaving out can cause. Lemon is able to embrace her difference and save the other animals, winning both their respect and friendship. This is a beautiful easy to understand version of a very complex subject. 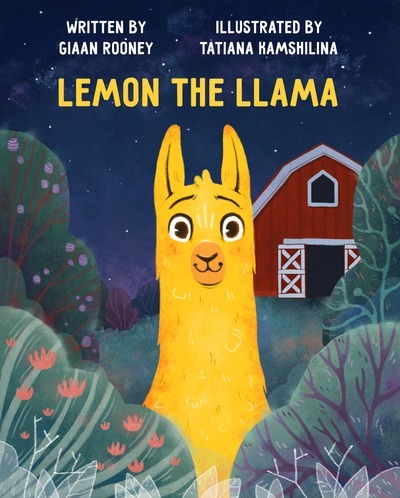 Lemon the Llama is available on interactive children’s reading app Kindergo. 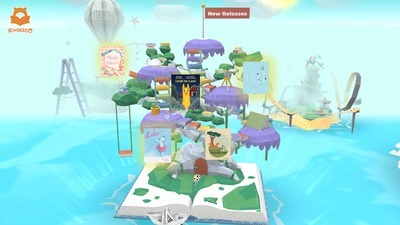 It is featured on Kindergo’s beautiful digital book library titled Back to School Island: New Releases, encouraging a fun and interactive return to reading following the long summer break. 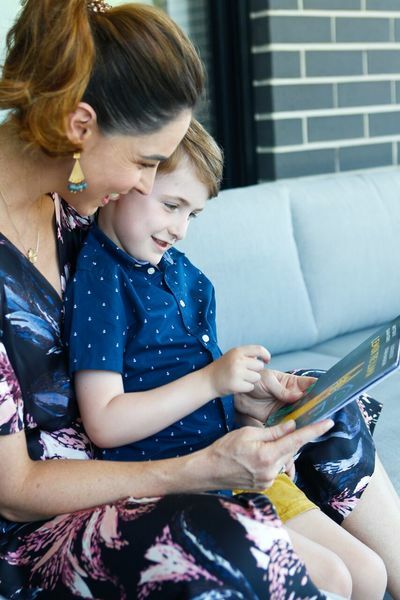 Kindergo empowers children aged 2 to 7 to read by themselves for enjoyment in a safe, discoverable and encouraging environment, rich in literacy based experiences. Download Kindergo from the App Store for a free 30 day trial. Also available on Android. Visit www.kindergokids.com for details and to purchase print copies of the new books.